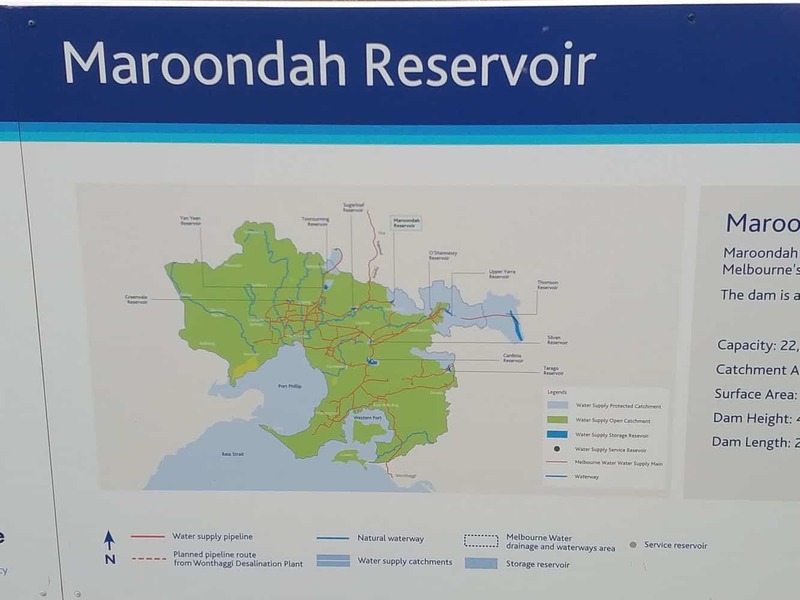 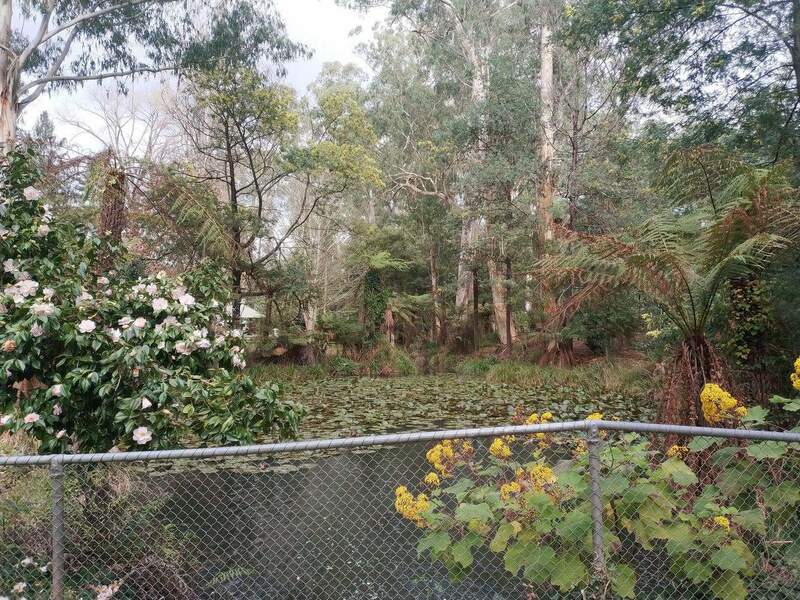 The Maroondah Reservoir is located in the township of Healesville, just 70 minutes east of Melbourne. 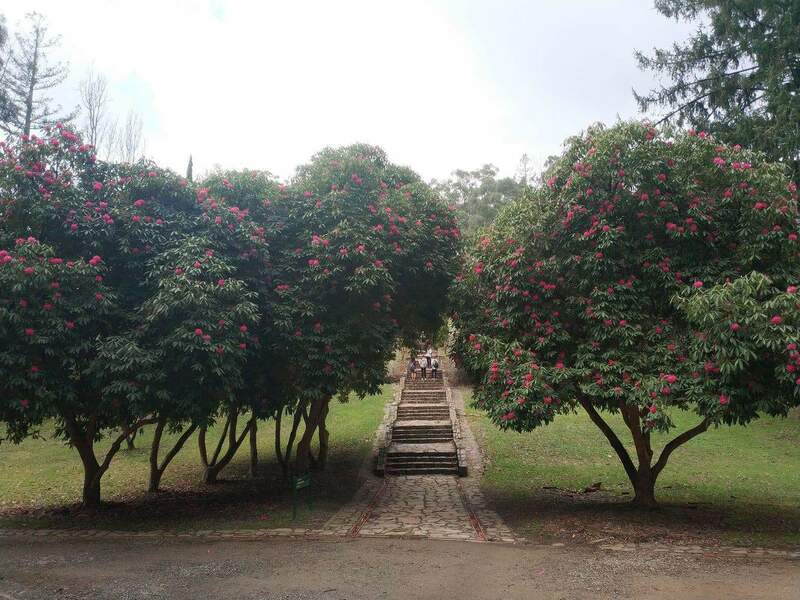 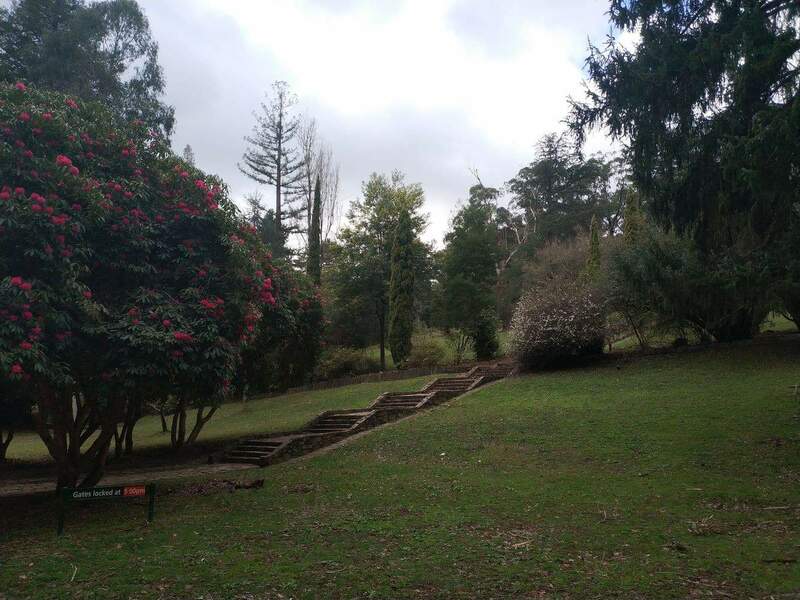 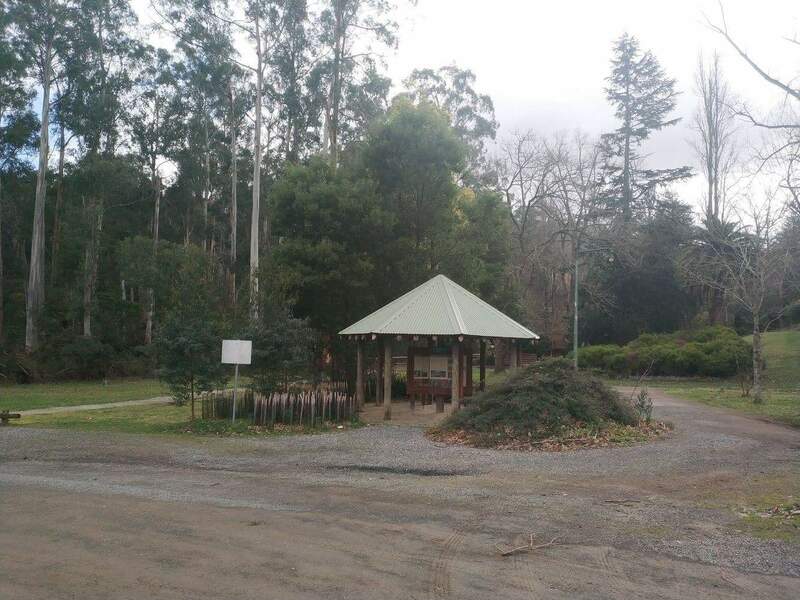 As one of the stunning locations in the upper Yarra Valley, the Maroondah Reservoir Park is often visited by a huge amount of day trippers, picnickers and hikers. 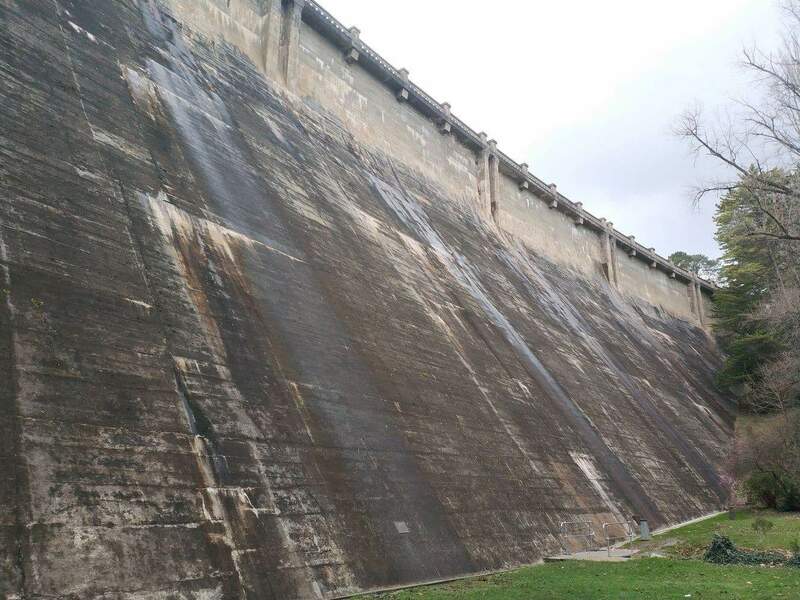 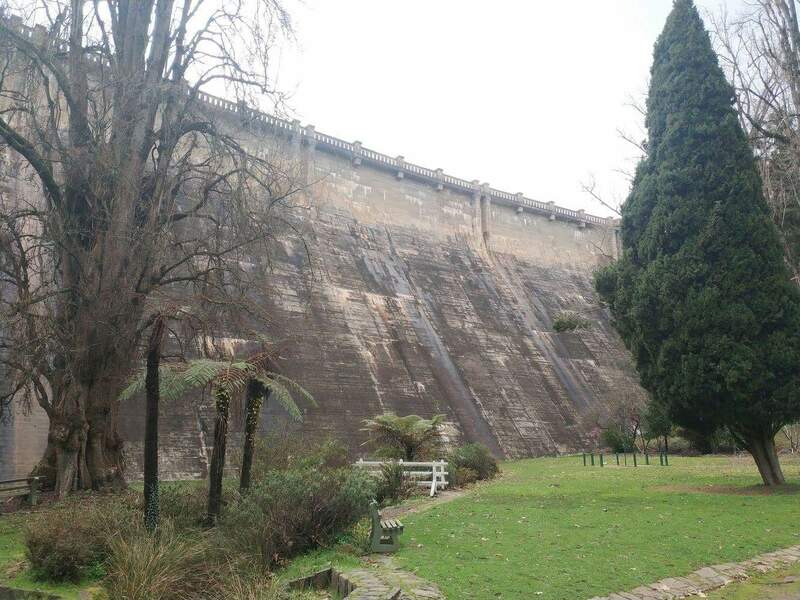 The Maroondah Reservoir Parkland houses the Maroondah Dam where visitors can take a tour and climb to the lookout and admire the spectacular view of the 41 metre high dam wall. 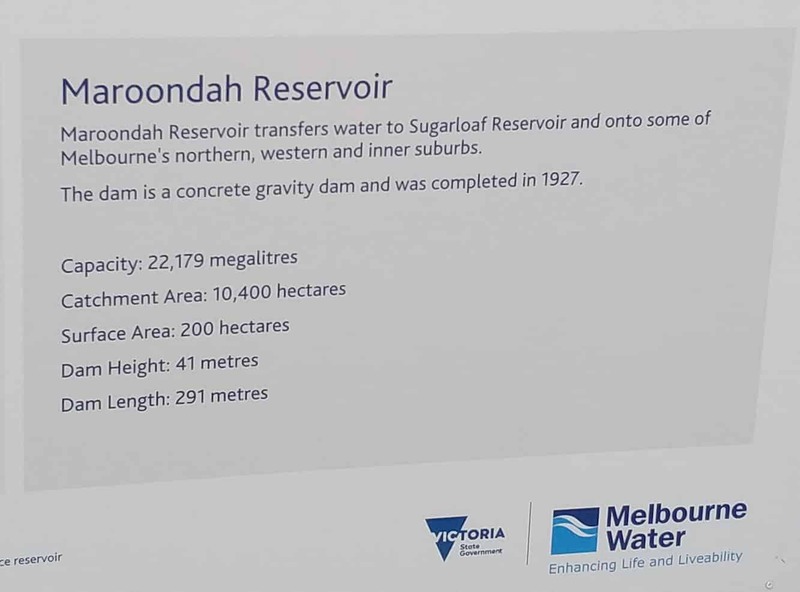 The reservoir is the main catchment of the surrounding mountain area and is an important source of Melbourne’s water. 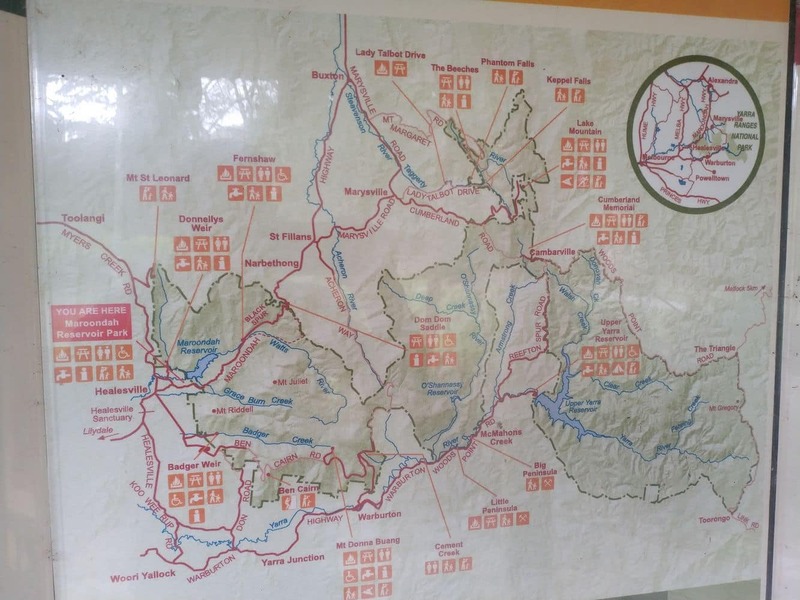 When it comes to wildlife watching, there are plenty of species to see. 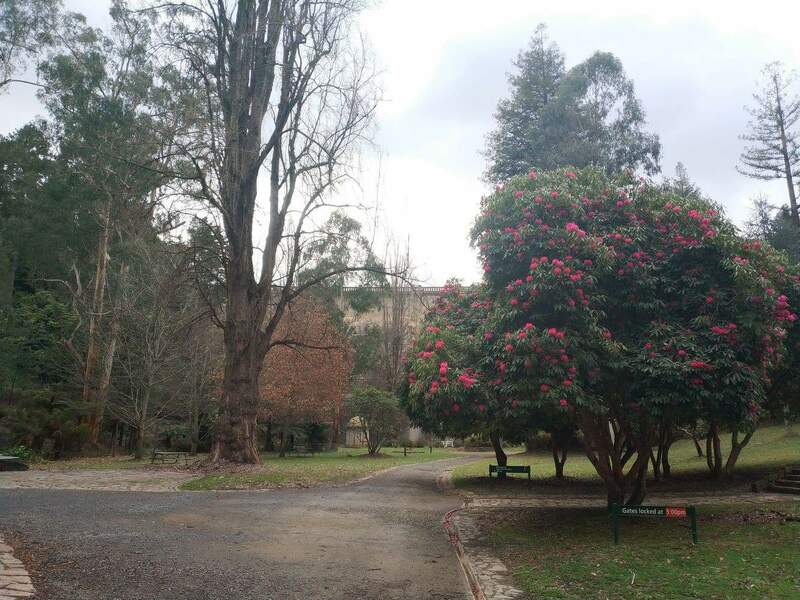 Commonly found animals and birds are the kings parrot, galahs, cockatoos, wombats, possums, wallabies and echidnas. 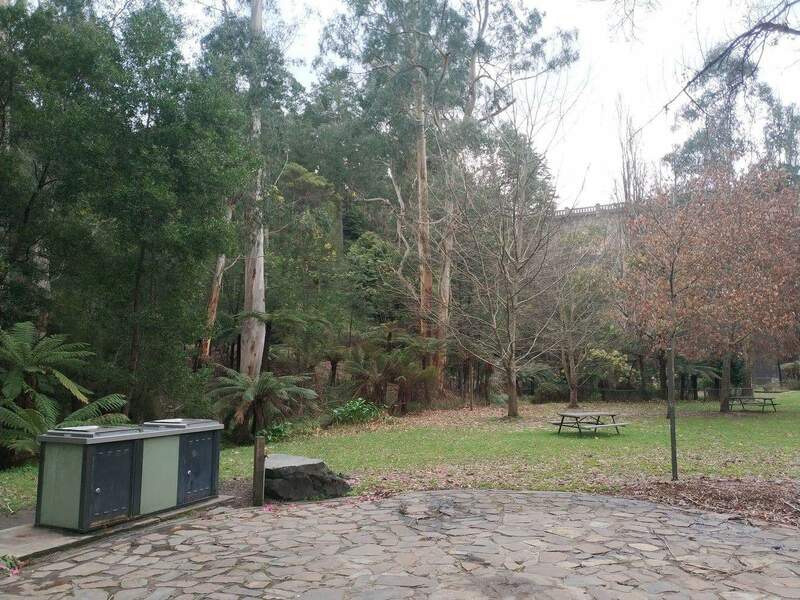 The bushtail and ringtail possums are seen in abundance after sunset and you may also come across some yellow-bellied gliders and frogmouths if you have a keen eye. 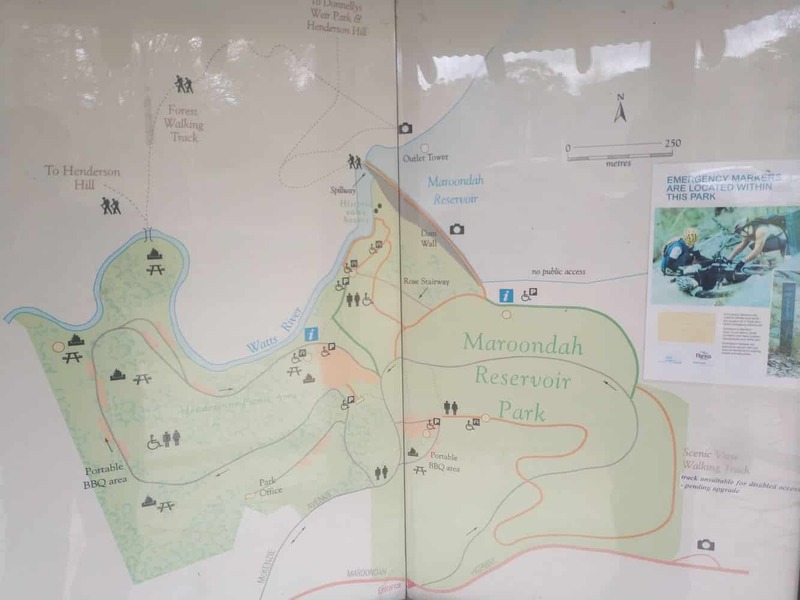 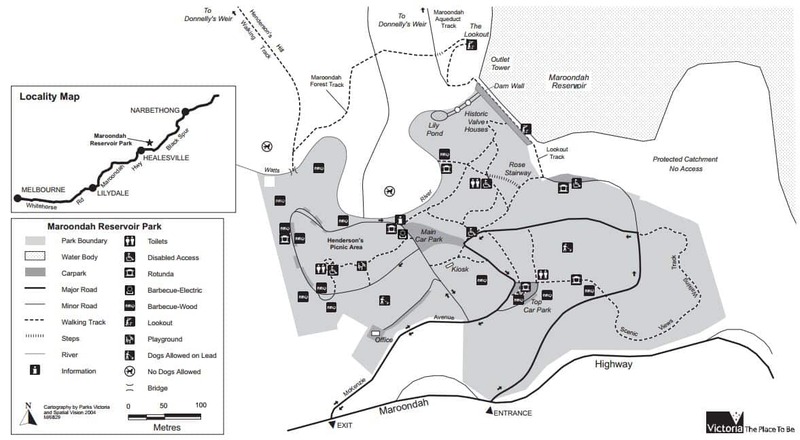 The Lookout Track: 1km track, takes approx 30 minutes, moderate difficulty. 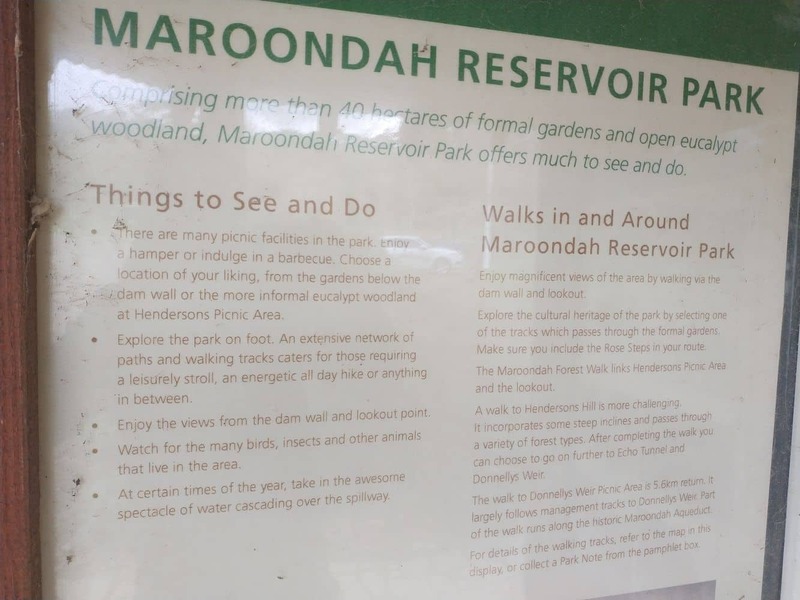 This track starts at the information centre and walk to the top of the dam wall. 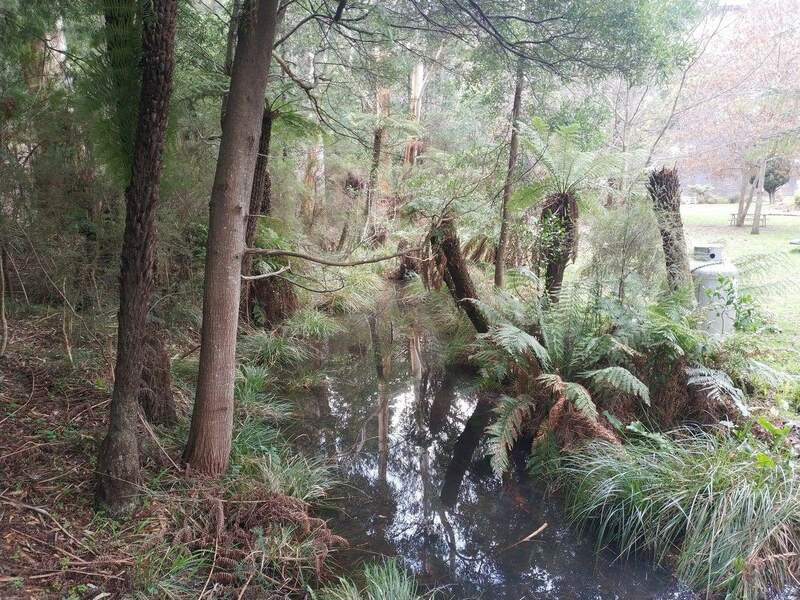 Maroondah Forest Track: 800m track, takes approx 15 minutes, moderate difficulty. 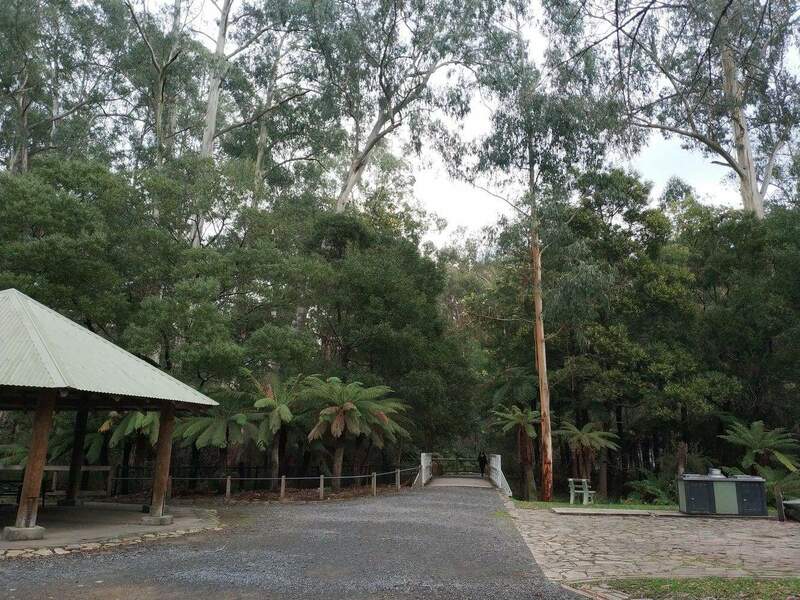 This track connects the Lookout to Henderson’s Picnic Area. 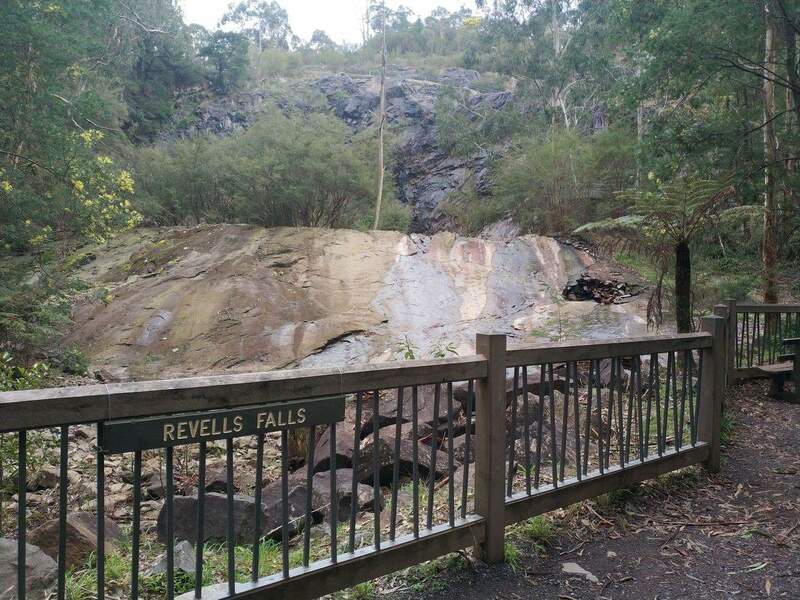 Scenic Views Track: 1.3km track, takes approx 30 minutes, easy. 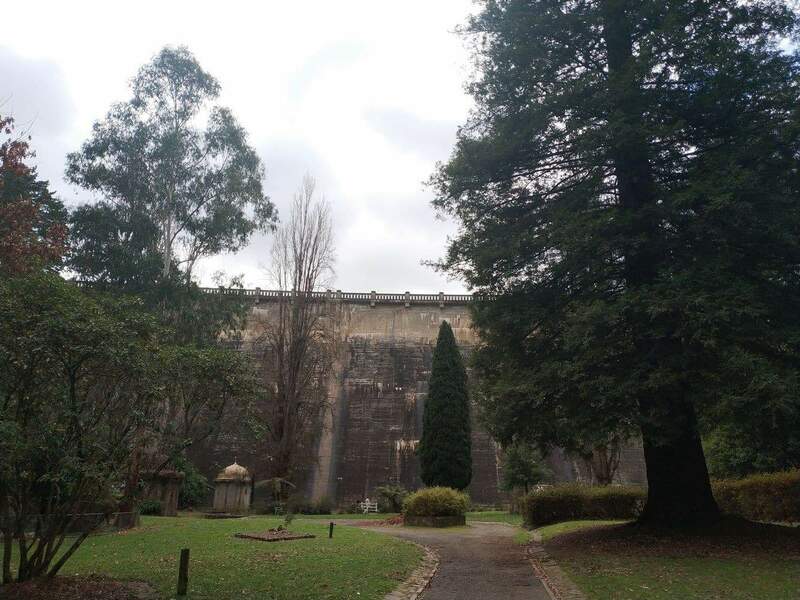 Starting at the top carpark, this walk takes you to the top of the dame wall. 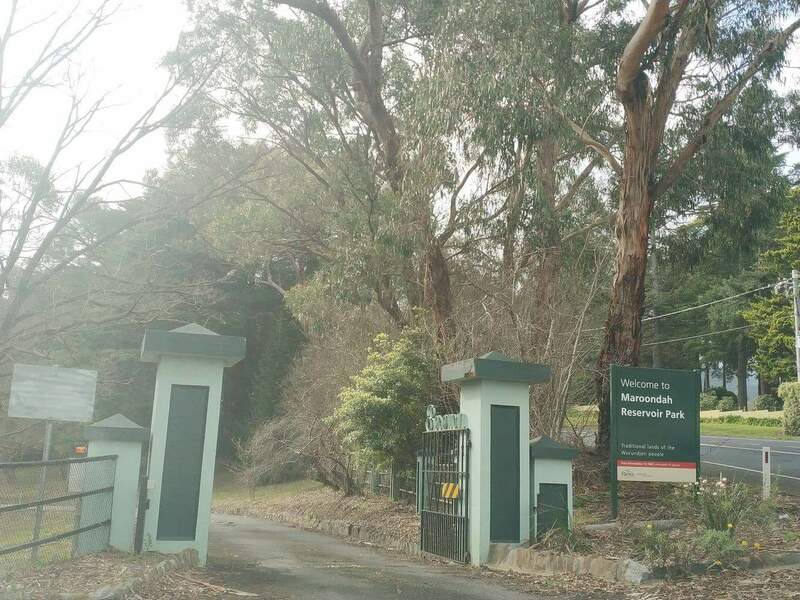 Henderson’s Hill Track: 1.4km track, takes approx 40 minutes. 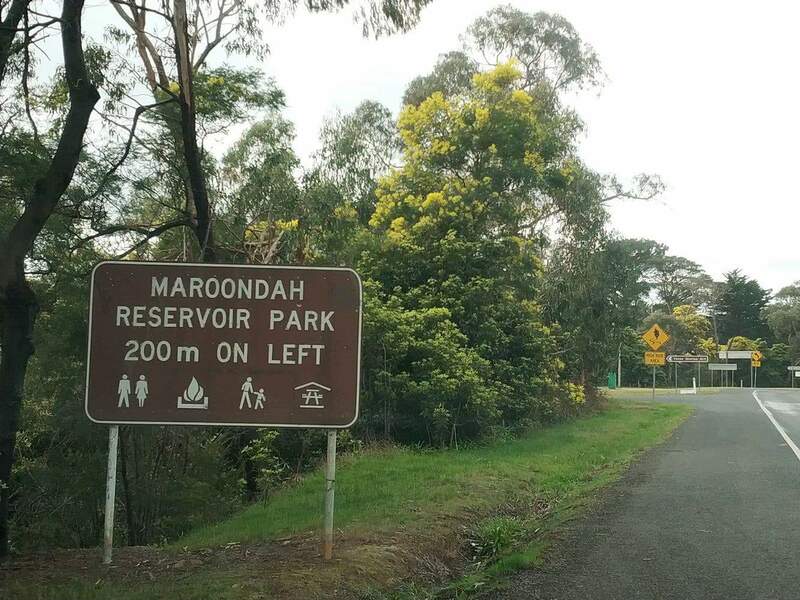 moderate difficulty. 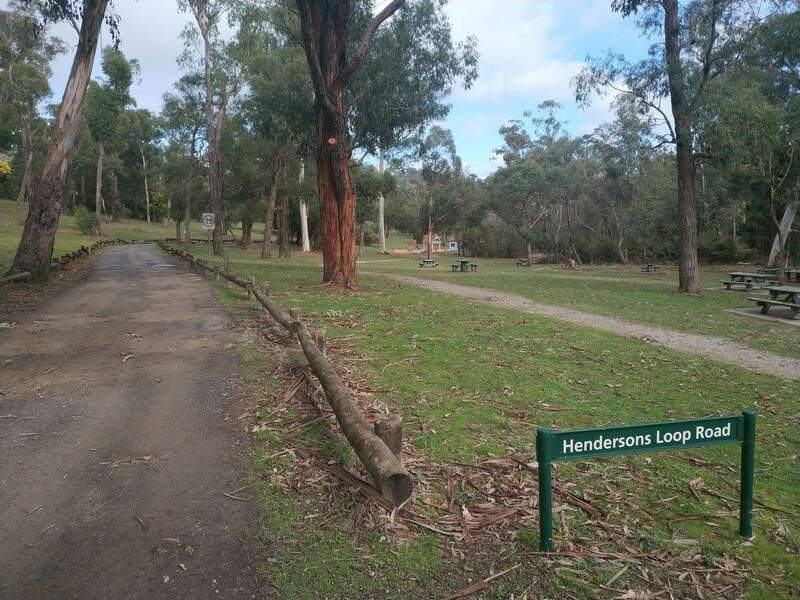 Starting at Henderson’s Picnic Area the walk climbs up a hill and back down to an access road. 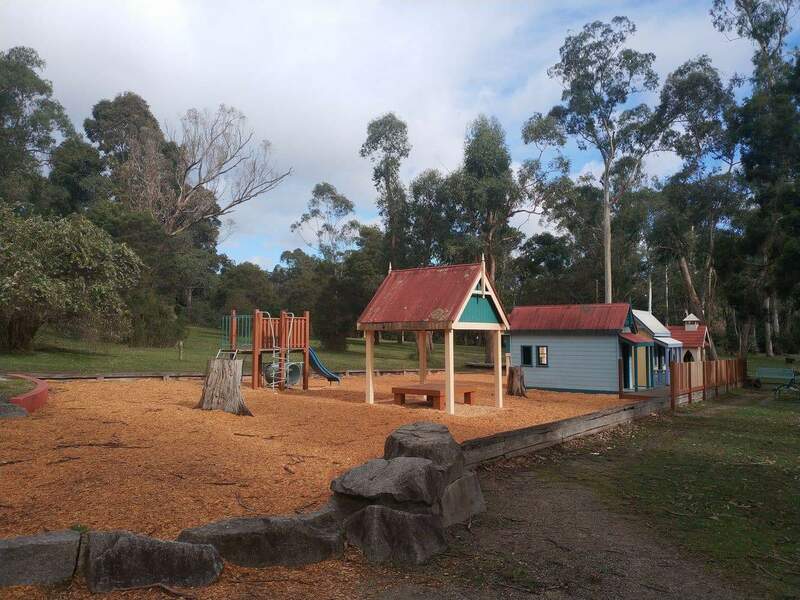 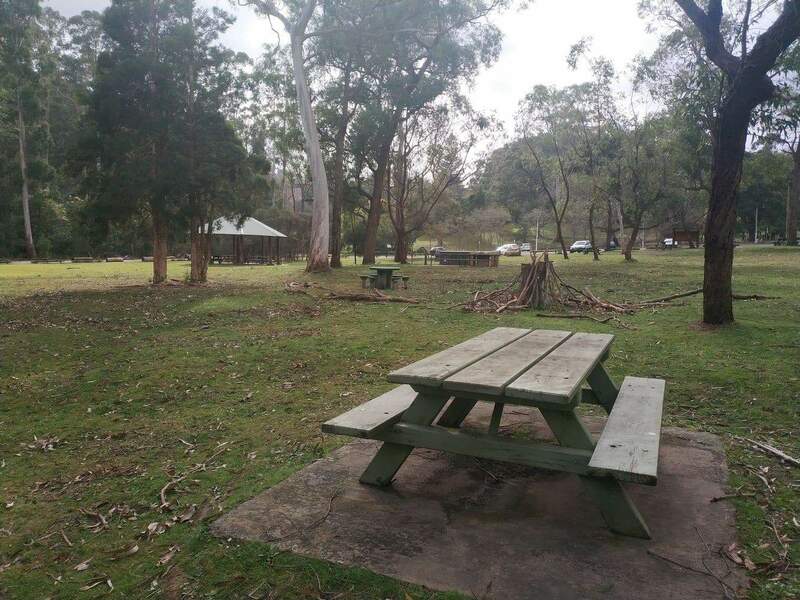 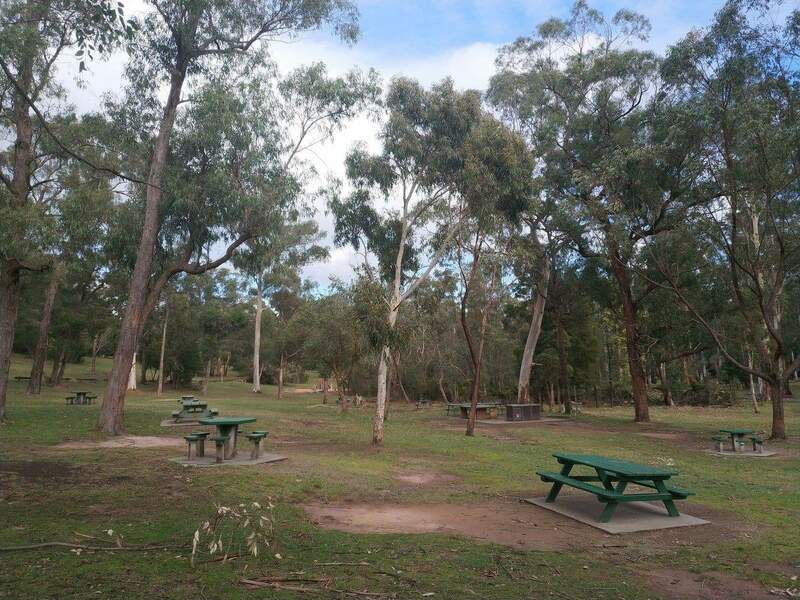 There is a carpark on site as well as picnic facilities which include five picnic rotundas, gas BBQs, picnic tables, a playground, toilets and an information shelter. 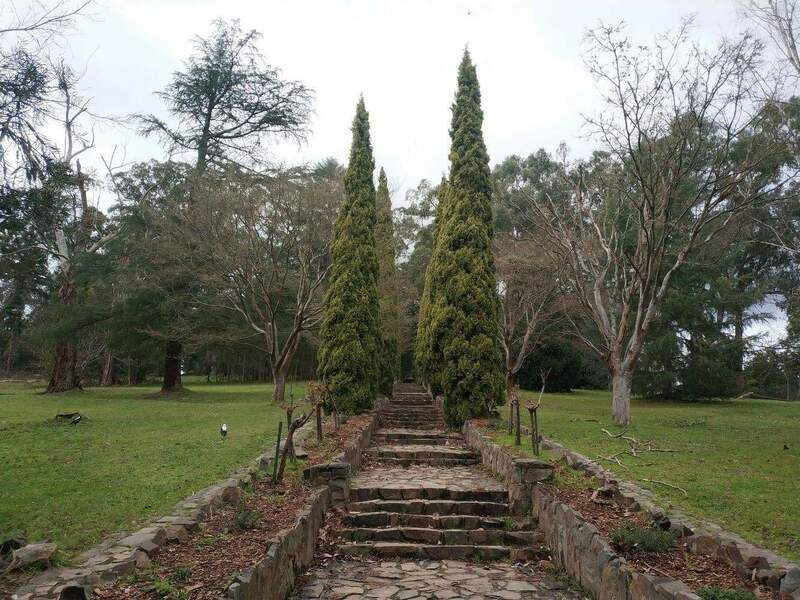 If you are a looking for accommodation in the Yarra Valley, click on the link below to find the best accommodation deals.